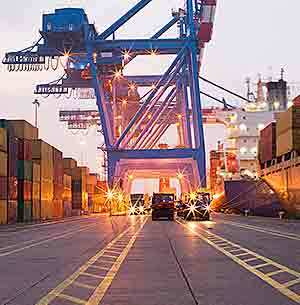 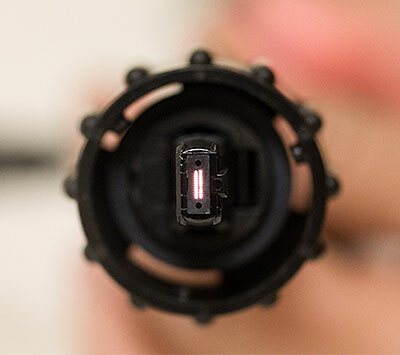 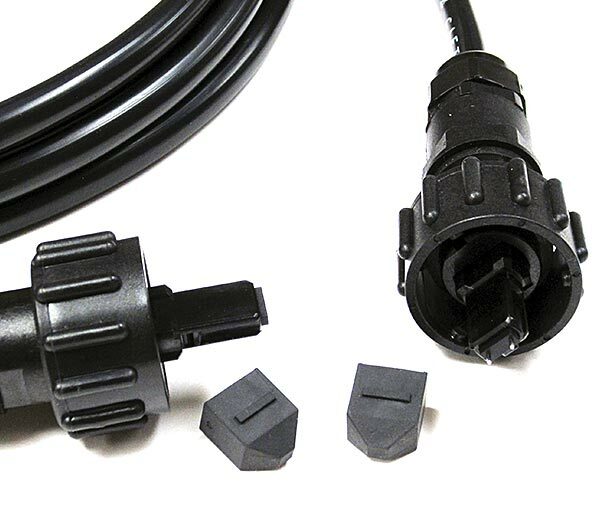 Industrial cable assemblies are ideal for harsh environment applications that require ruggedized cable and connector systems. 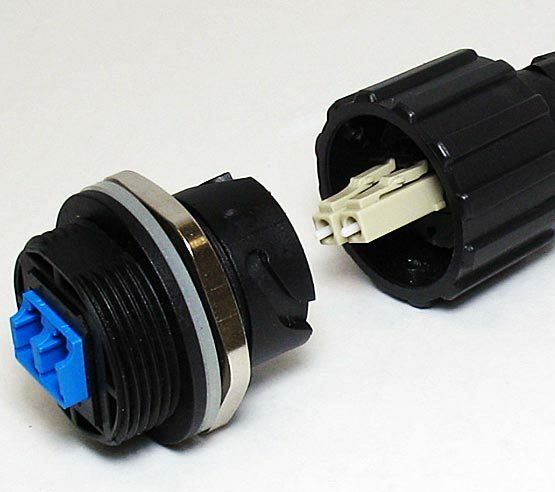 Fully compatible with Fiber Connections Industrial Gator Patch products. 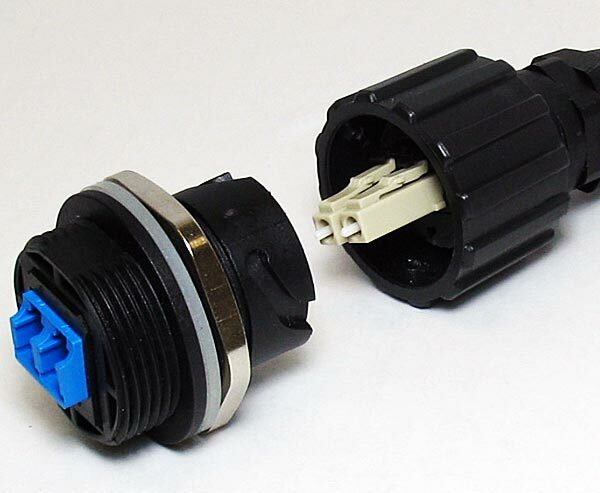 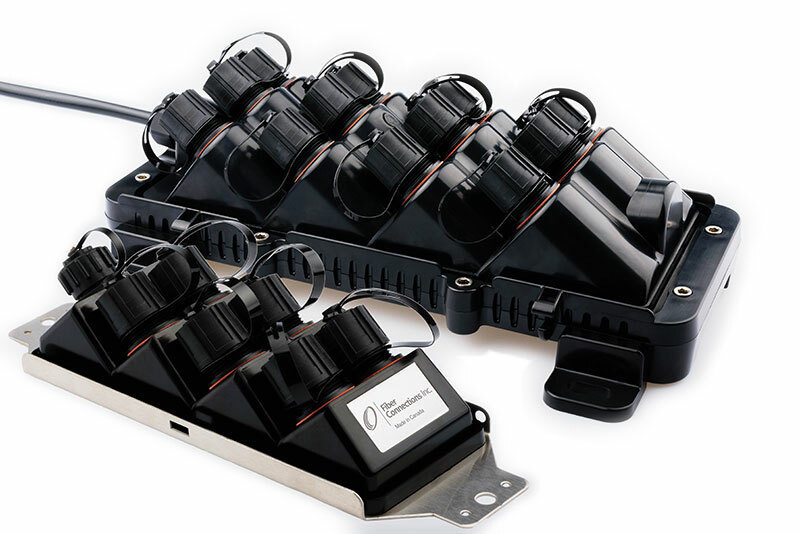 These assemblies use ODVA LC or Industrial MPO connectors which provide a factory terminated and industry standard connection with the added protection of an industrial housing. These robust connectors are IP-67 rated which provides excellent protection from dust and water. 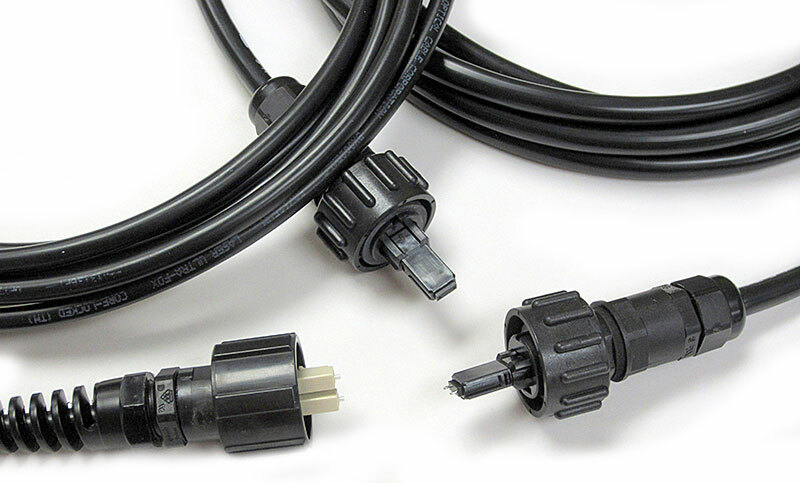 Cable assemblies can be made to order using a wide variety of cable options to suit the application.